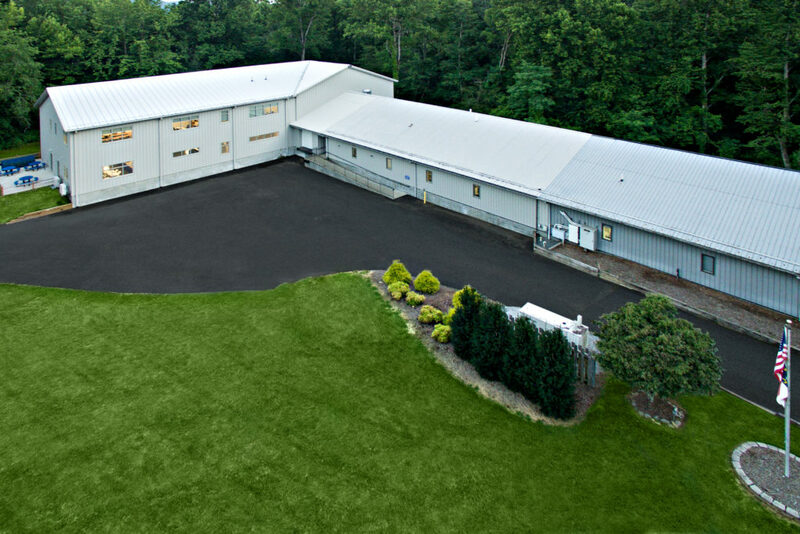 Smith Systems Inc. is a privately owned manufacturer of speed sensors, motion sensors and temperature sensors, as well as sensor controls, custom instrumentation, and cable harnessing associated with these devices located in Brevard, NC. 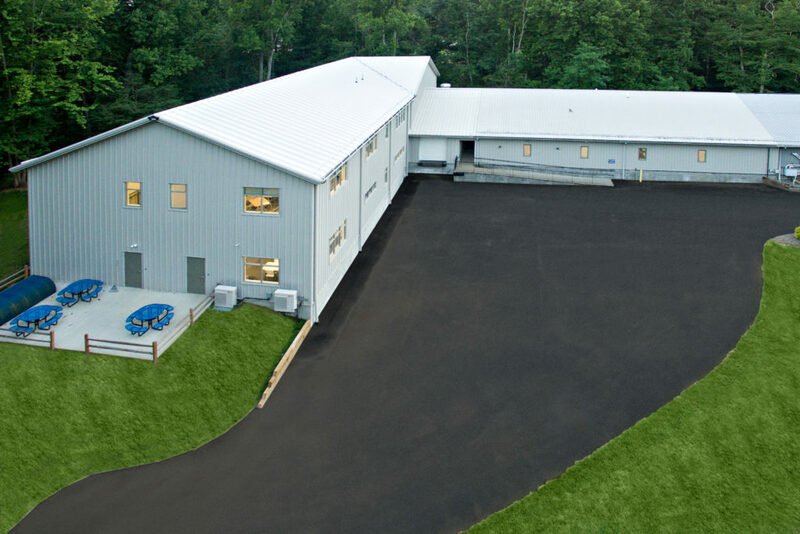 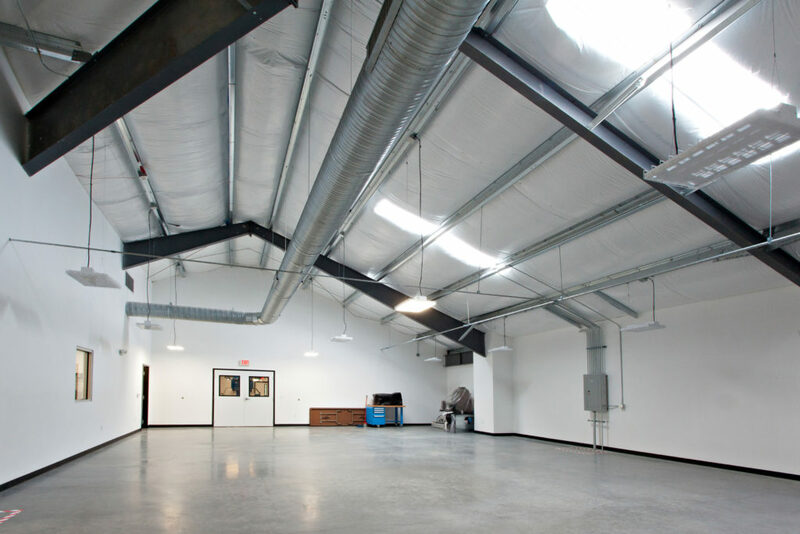 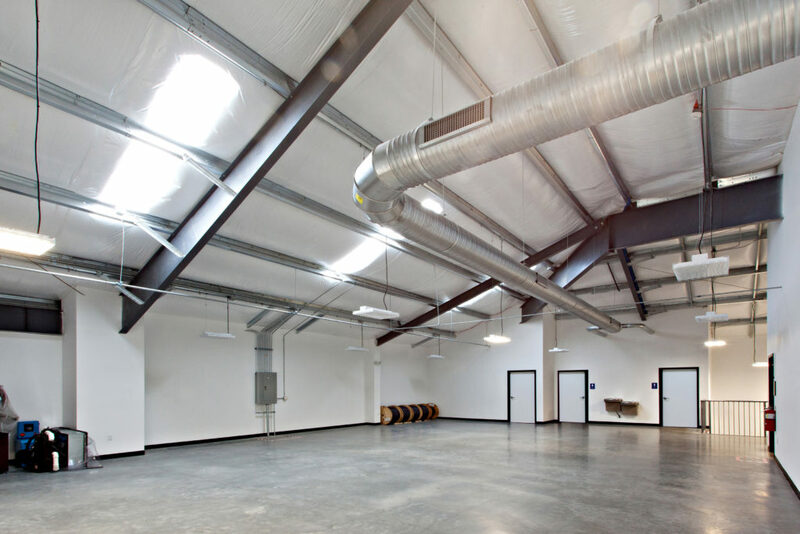 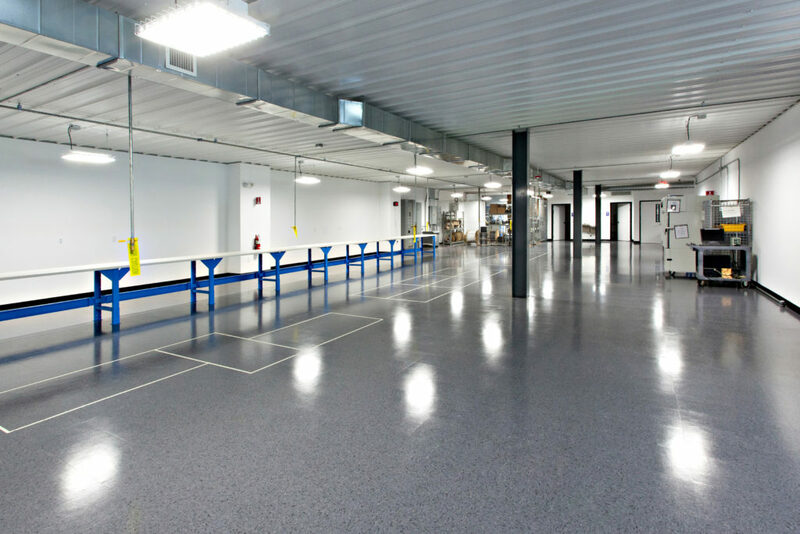 We recently completed a two-story, 13,407 square foot expansion to their existing manufacturing facility as they continued to undergo daily operations. 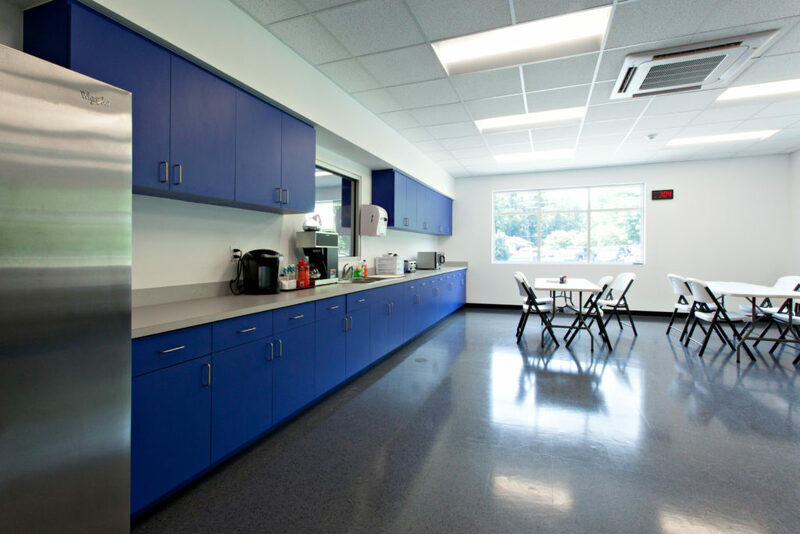 Claire Smith, President of Smith Systems, had this to say "We are very pleased with the extreme care that Cooper took with allowing us to function completely without intrusion by the construction crew in our work space."